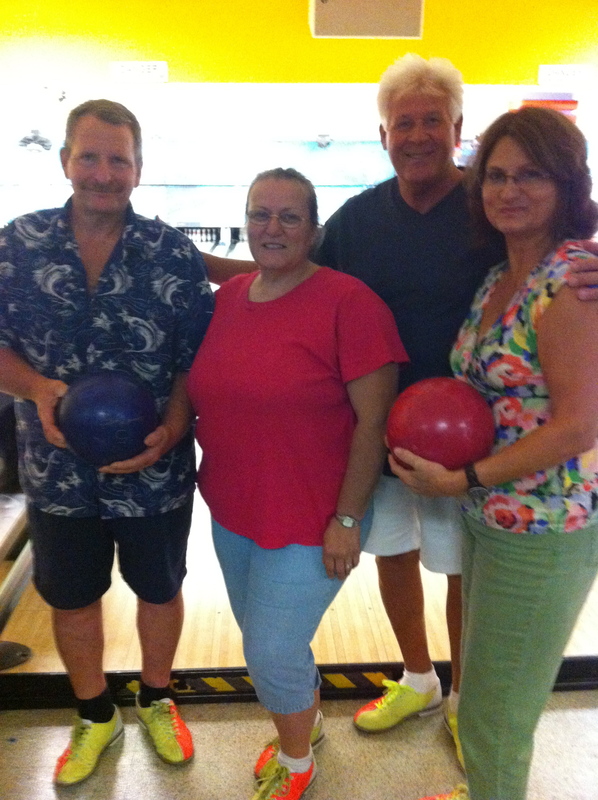 Thank you to everyone who participated in last weekend’s bowling fundraiser at Treasure Lanes in Port Charlotte. 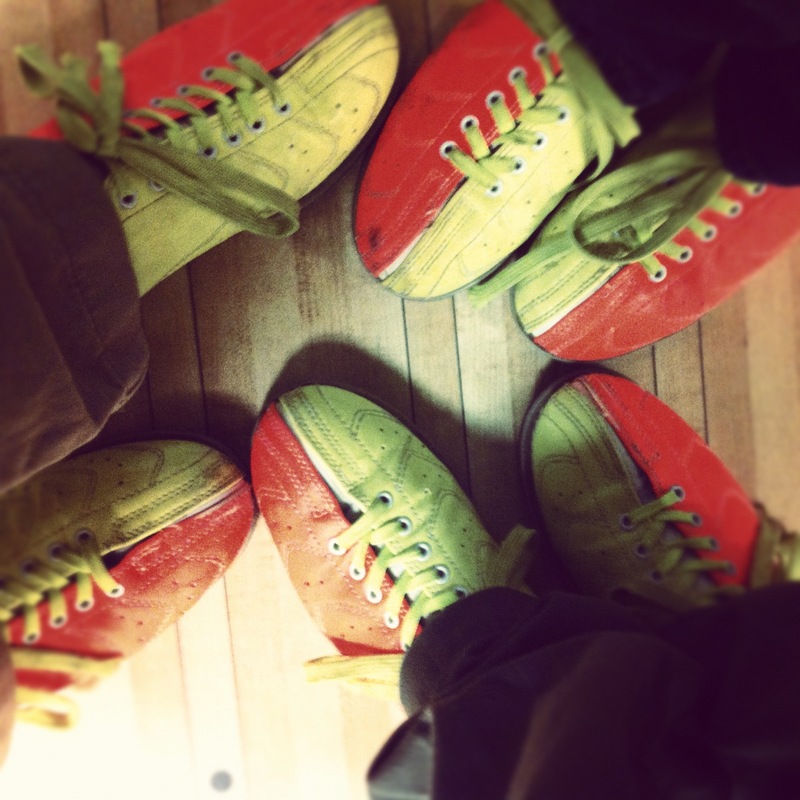 We may not have had the highest scores — some of us really needed those lane bumpers — but we definitely had the best time! 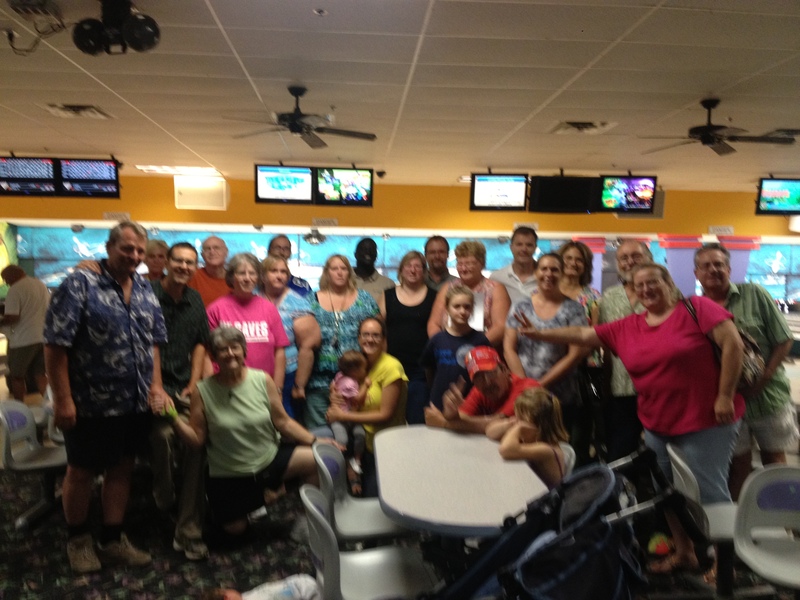 Our church collectively raised $400 to benefit the Charlotte County Homeless Coalition.